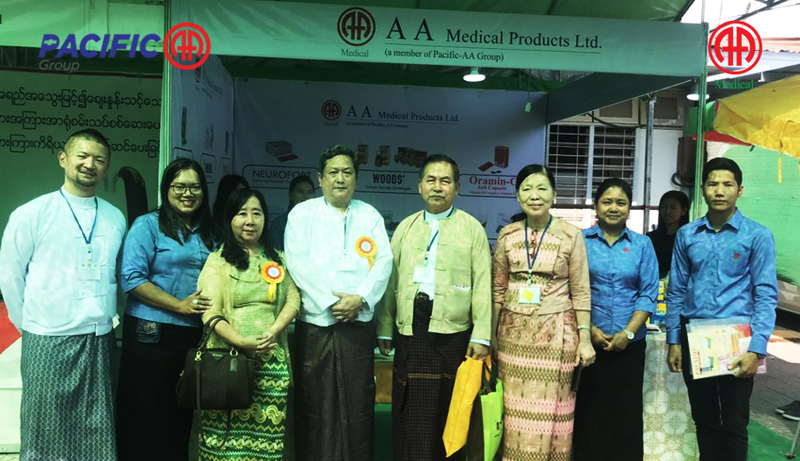 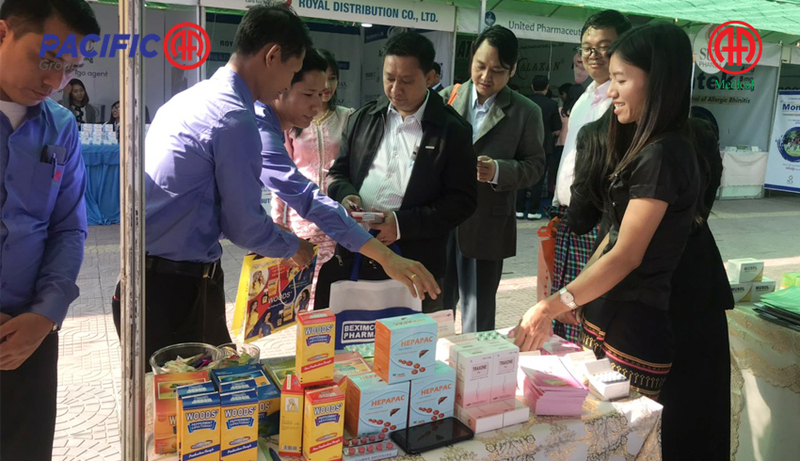 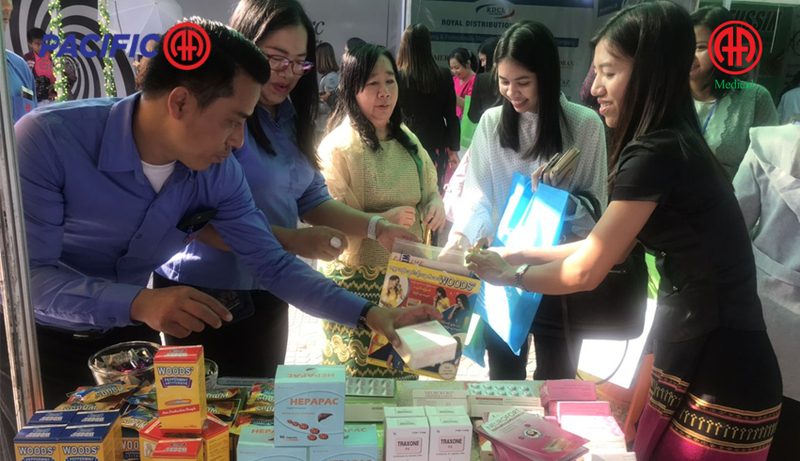 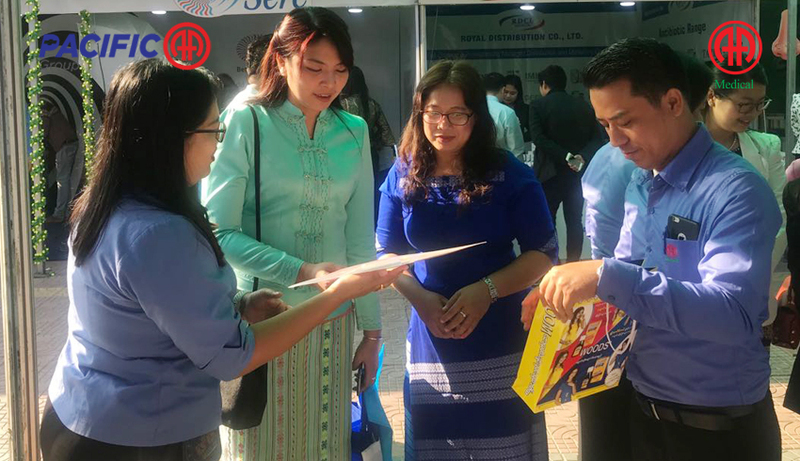 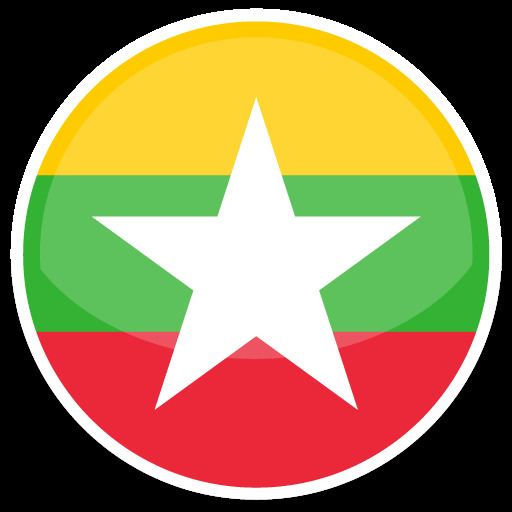 AA Medical Product ltd participated in the booth display and breakfast sponsorship in the 9th Myanmar Medical Conference (ORL- HNS), which was organized by the Myanmar Medical Association and the Society of Otorhinolaryngology and Head and Neck Surgery. 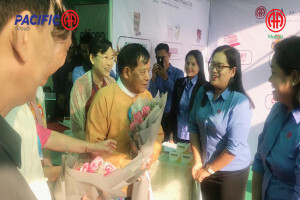 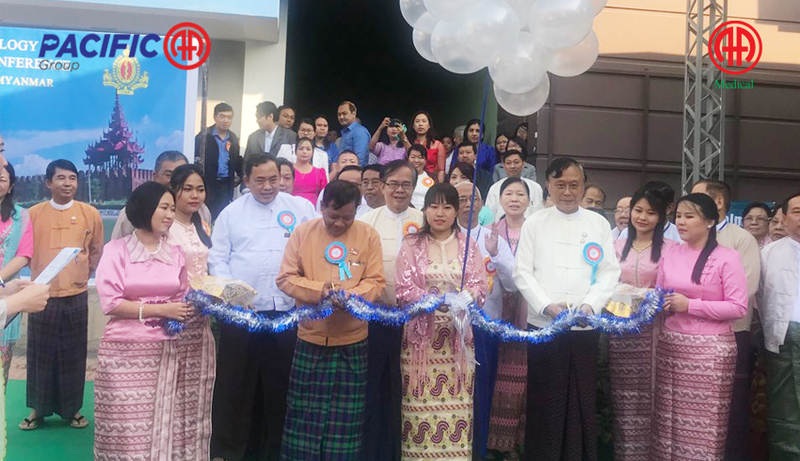 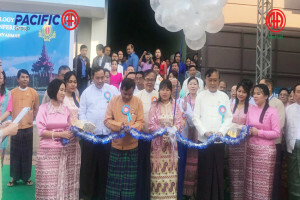 The event was held from February 7 to 9, 2019 in Mandalay. 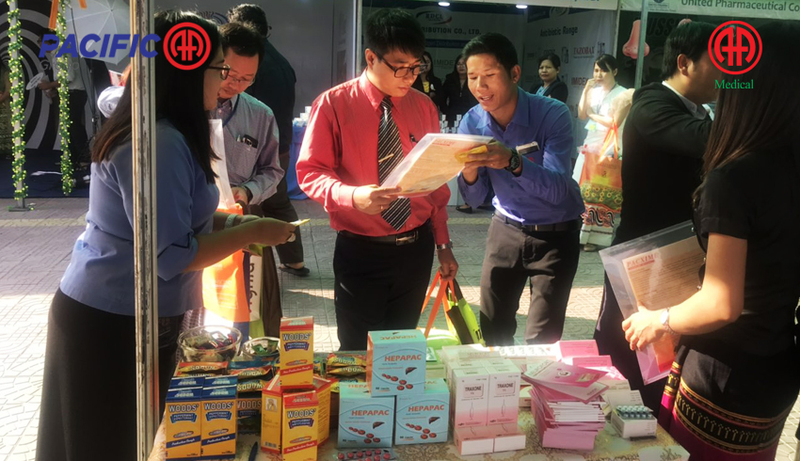 We touched upon pharmaceutical products to the doctors and sponsored the program book of that event.